The Maplewood Cemetery appears to have started in the 1850's by the dates on gravestones. 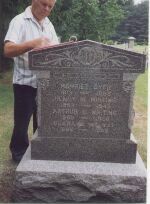 Henry A. Dyer (1878-1965) was a care taker of this cemetery. The entrance is set back from the road with a large arch over it. This is not a complete listing of burials! 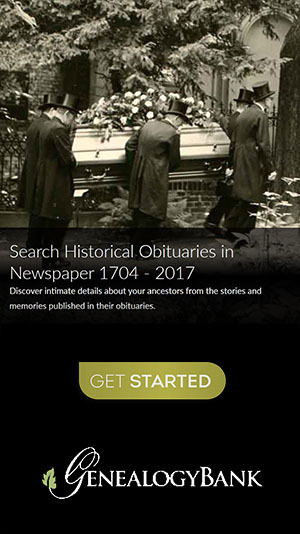 The records below were provided by contributors to Cemetery Records Online. Total records = 37.